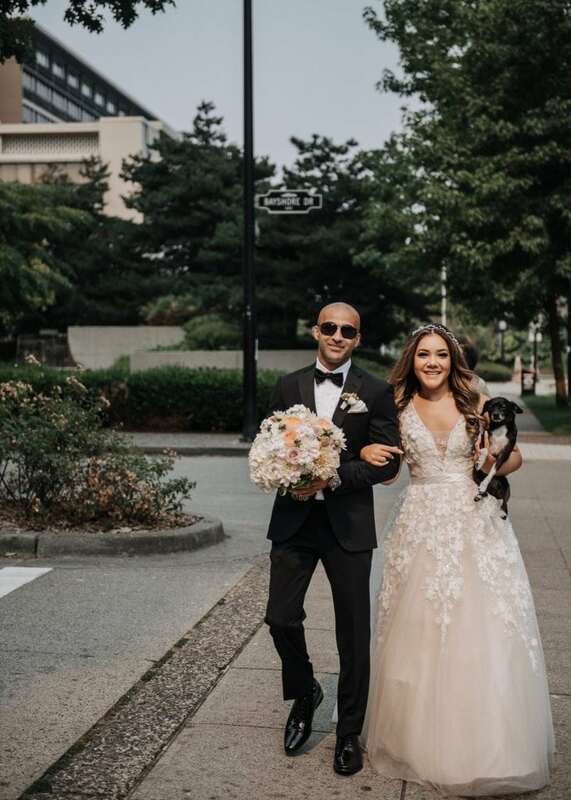 Mo and Lauren met at university, where they just so happened to share the same class schedule. 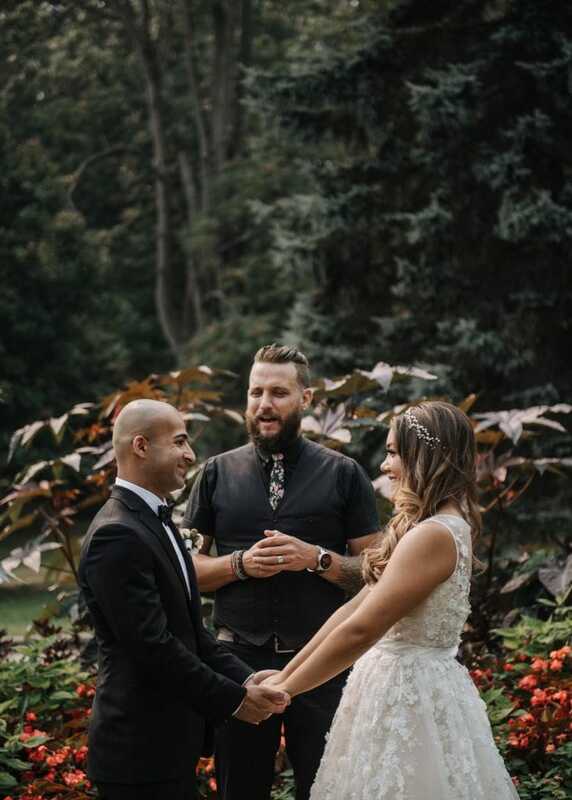 What began as a partnership over course projects soon turned into a close friendship. 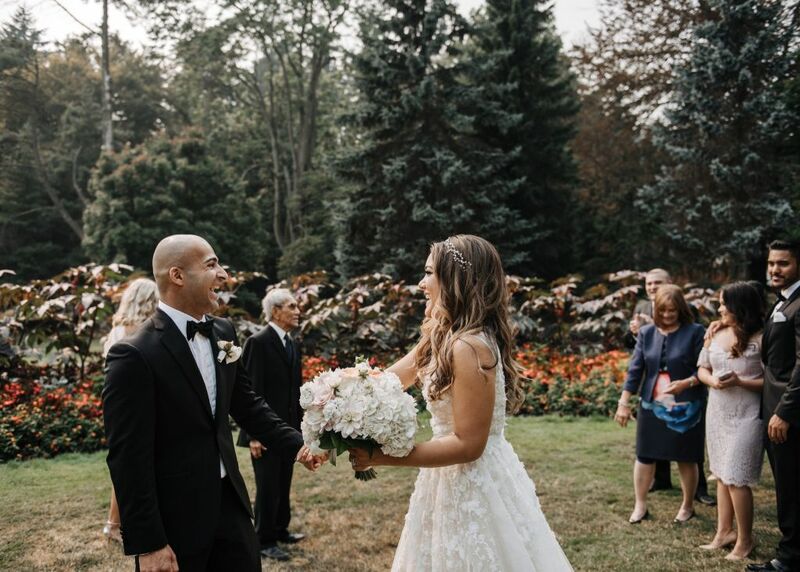 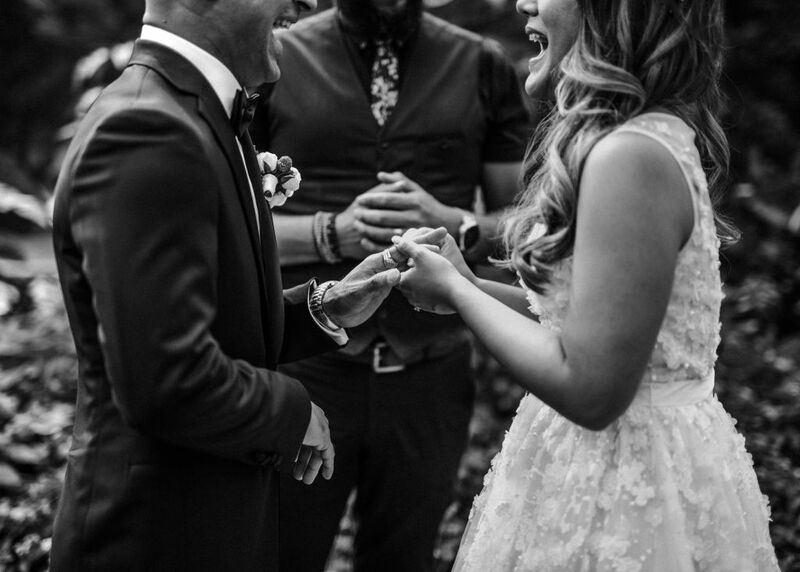 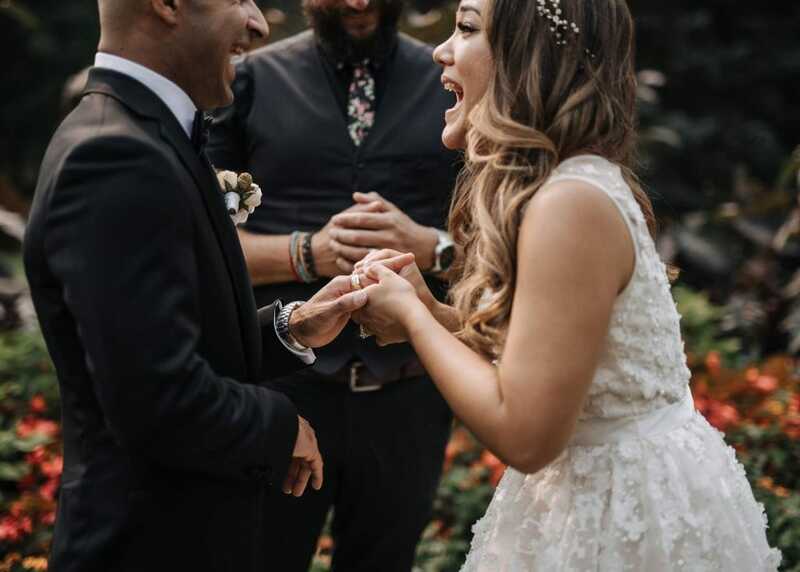 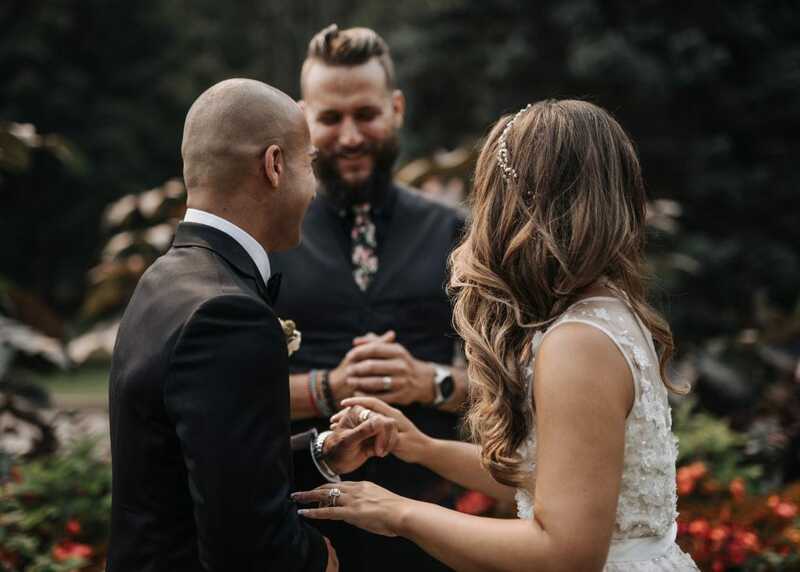 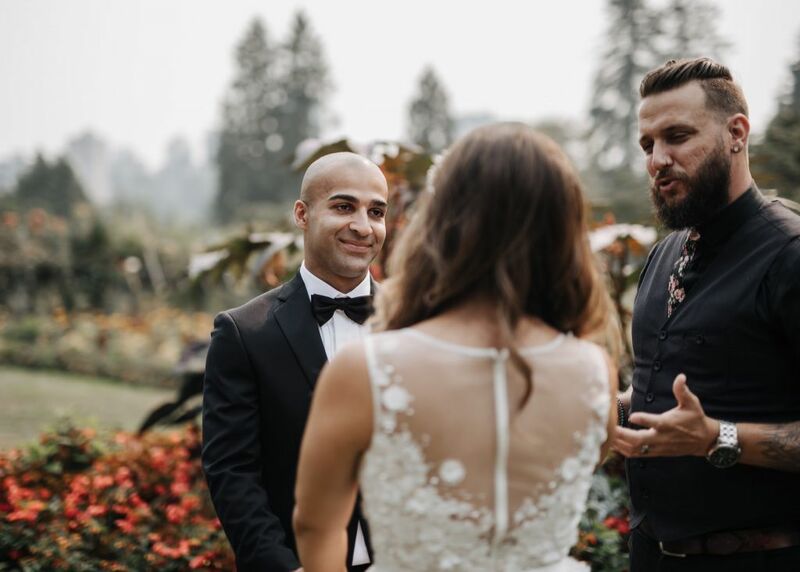 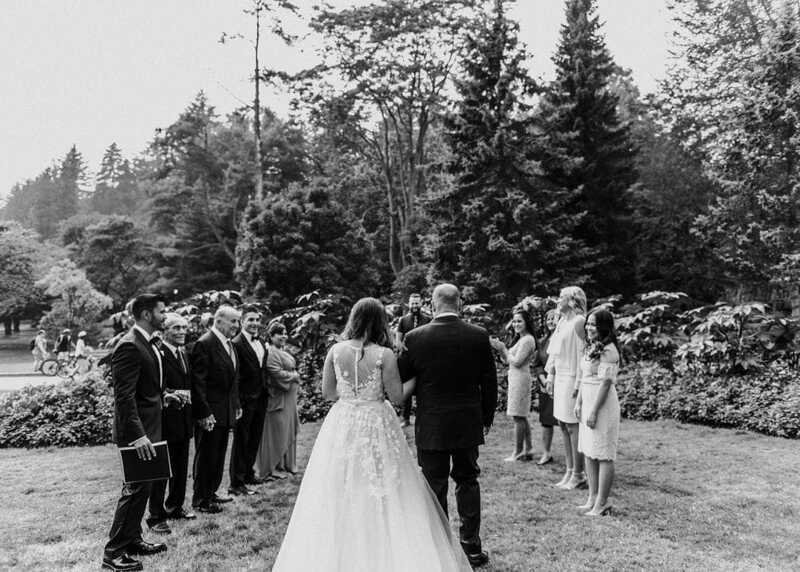 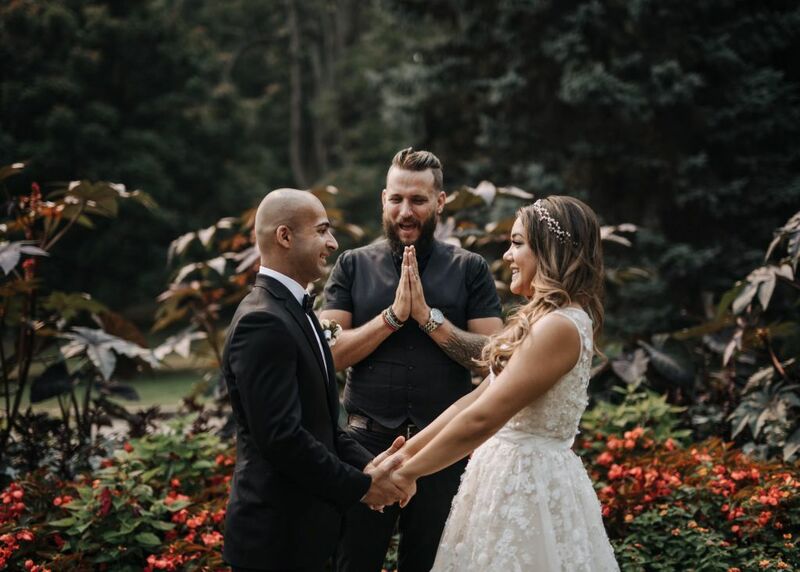 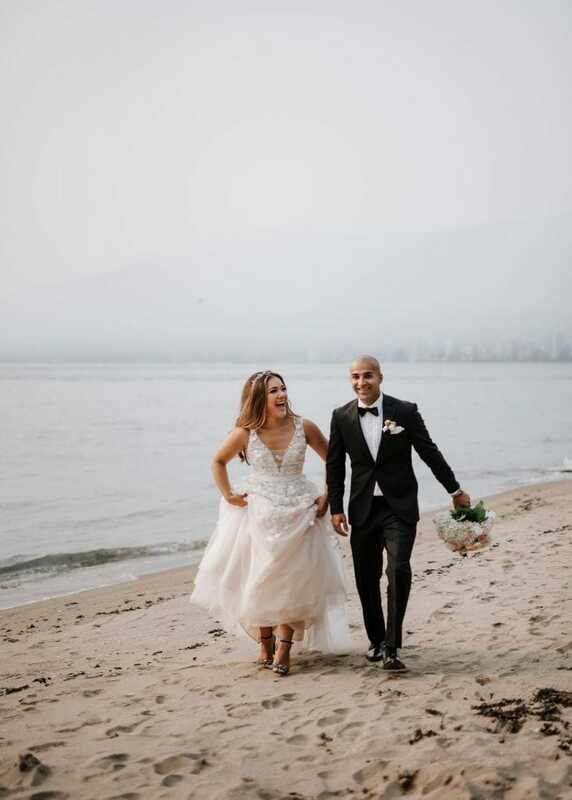 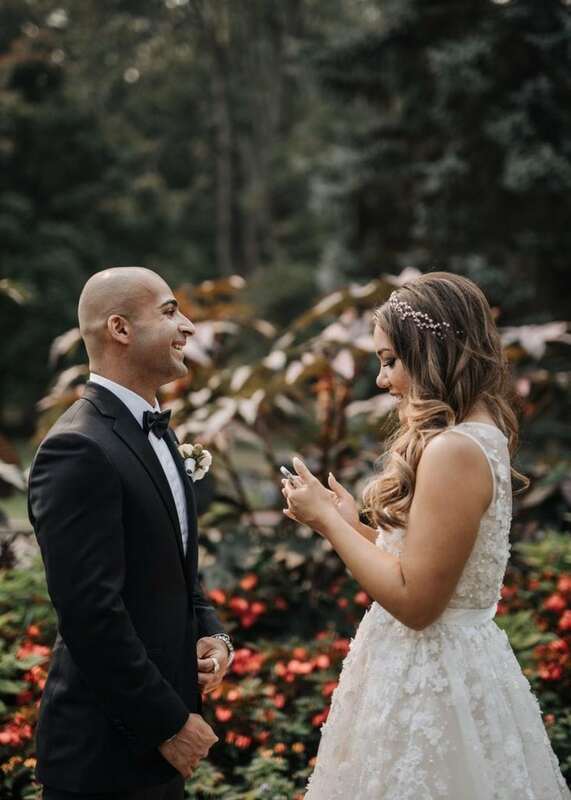 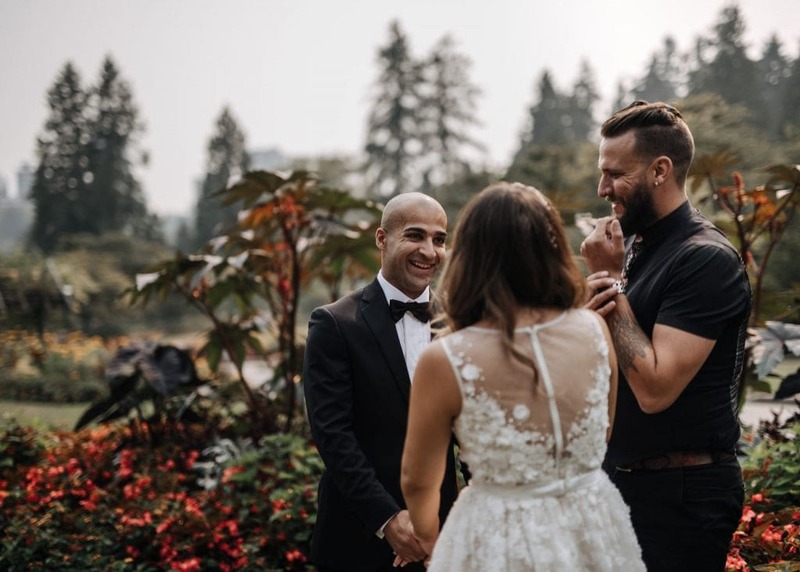 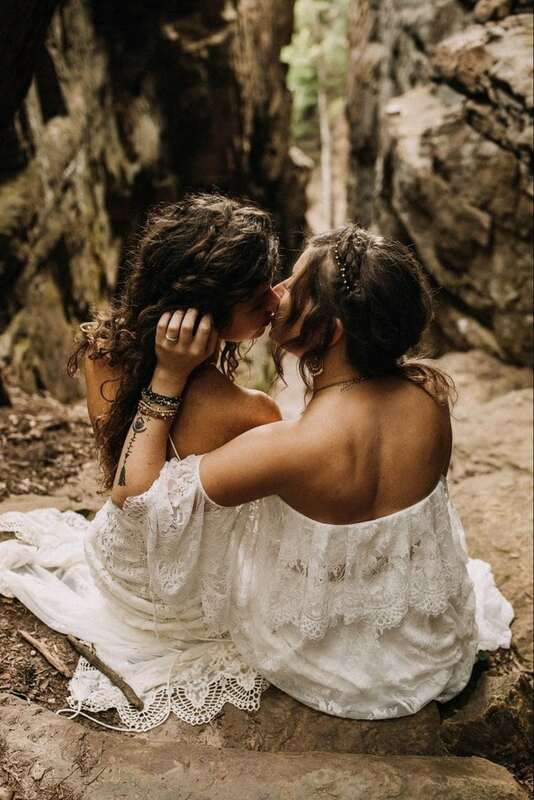 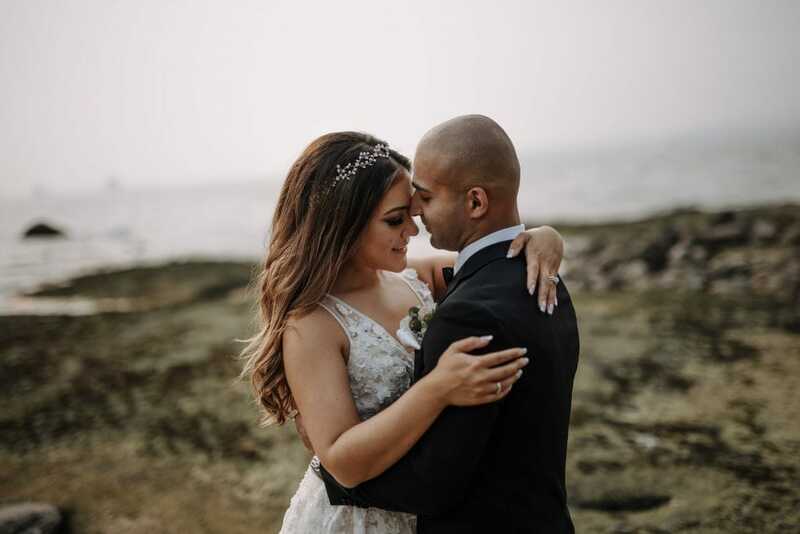 That friendship eventually evolved into a beautiful relationship, and seven years later, the two were ready to tie the knot! 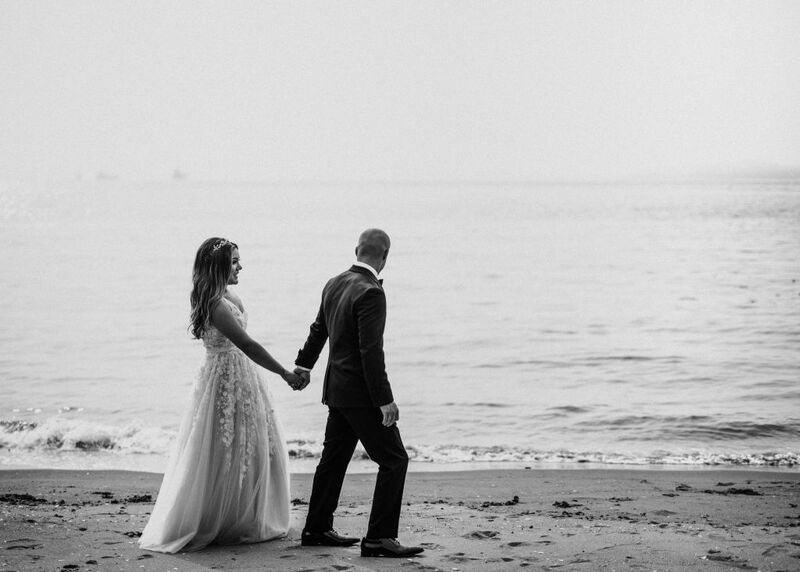 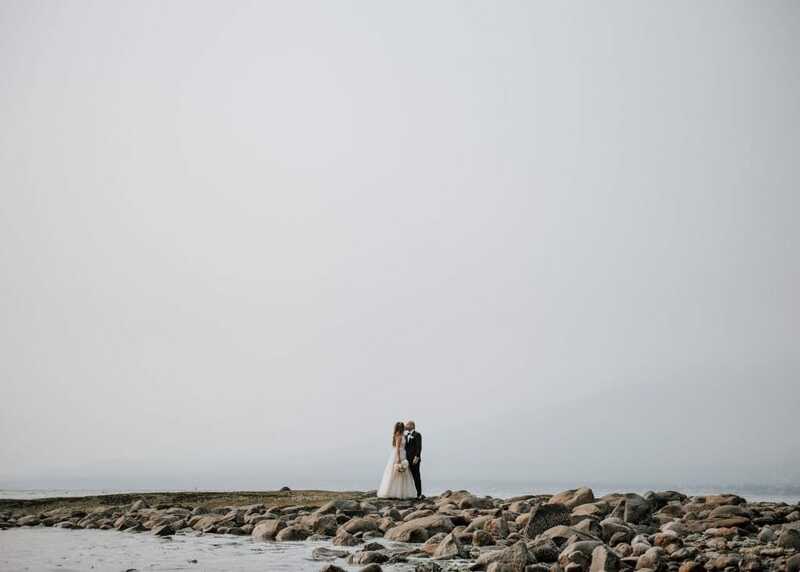 The couple’s main objective was to keep their nuptials simple. 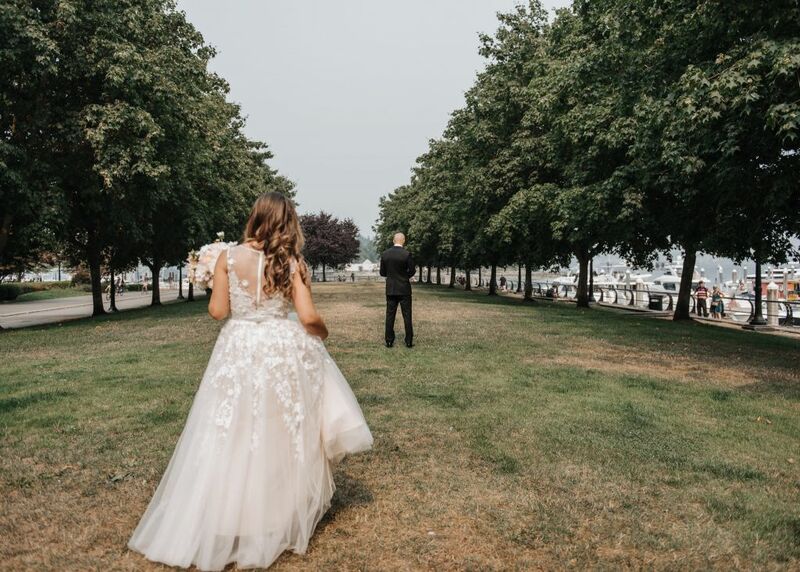 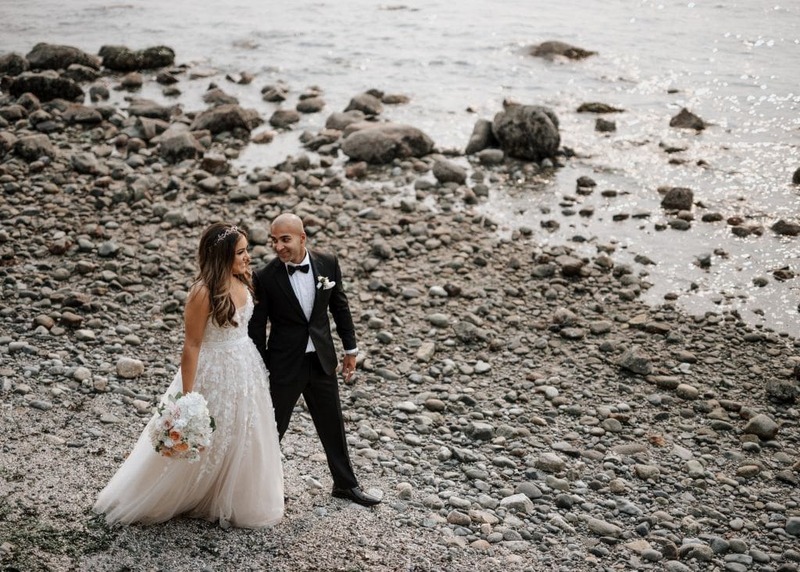 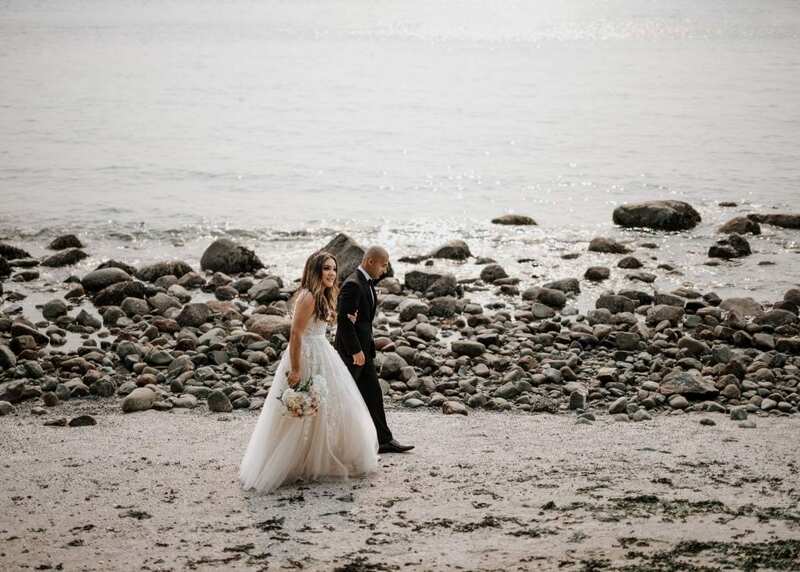 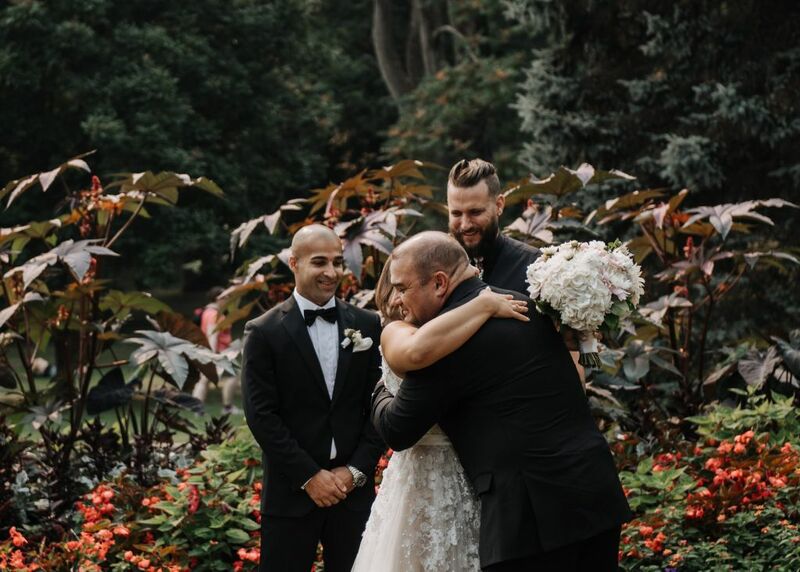 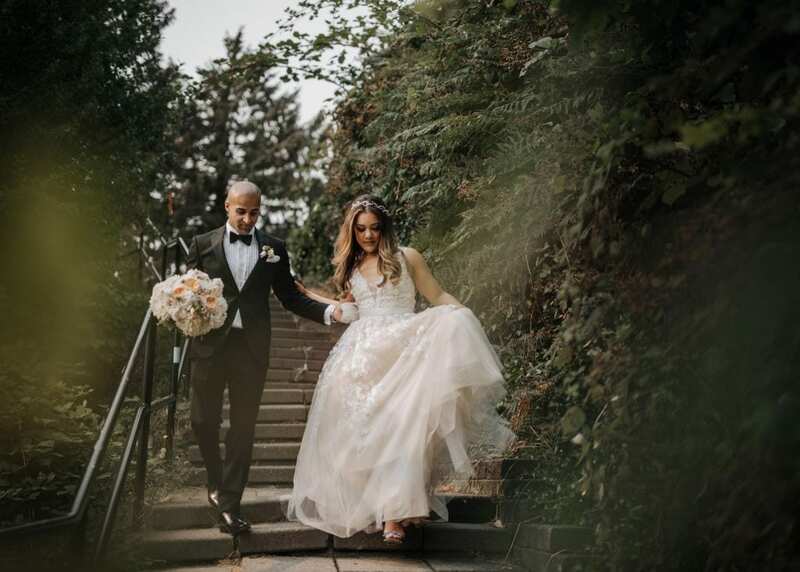 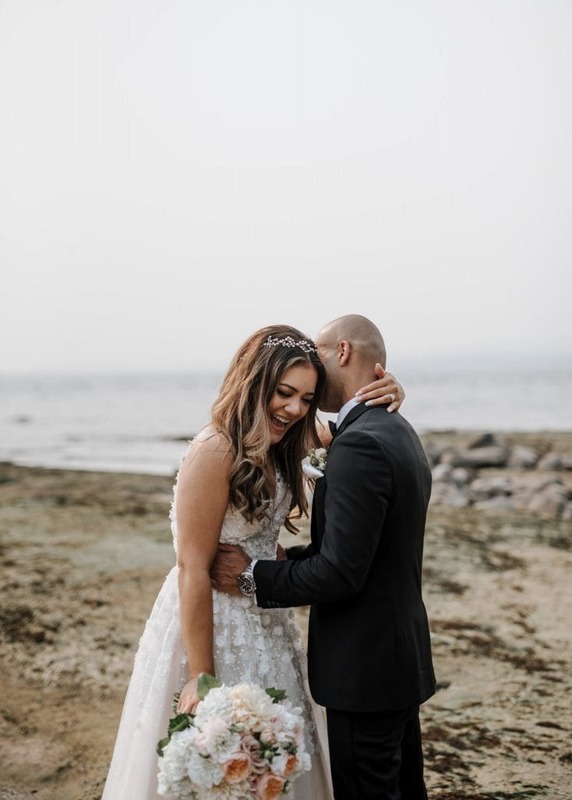 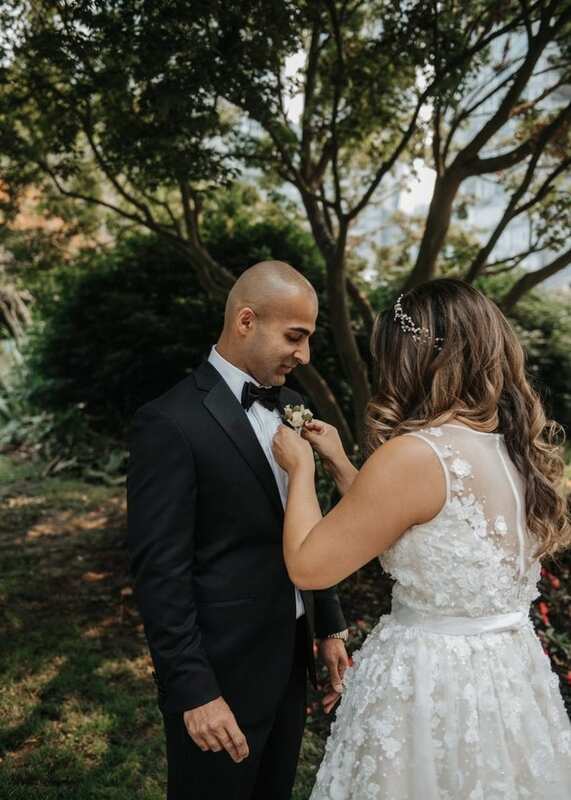 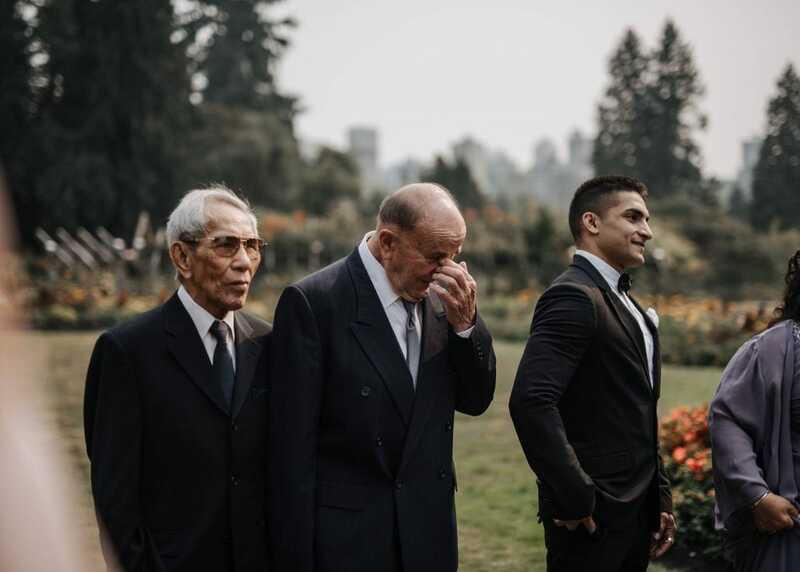 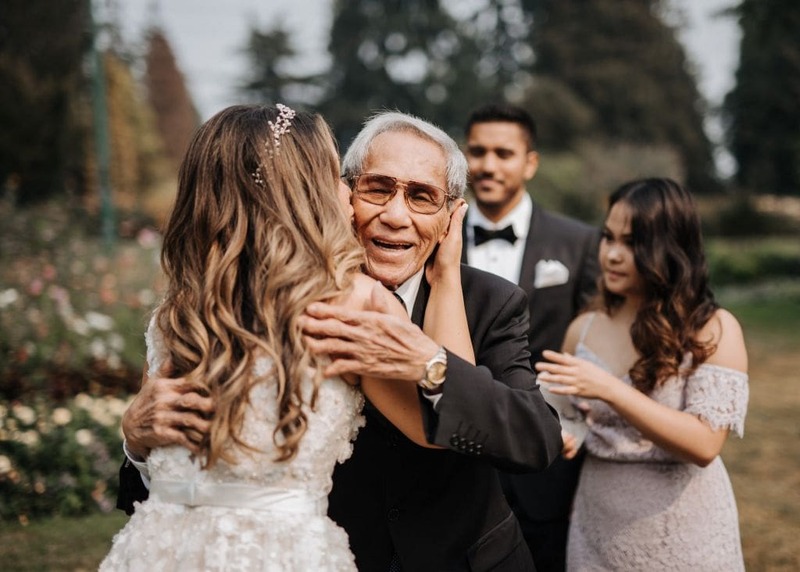 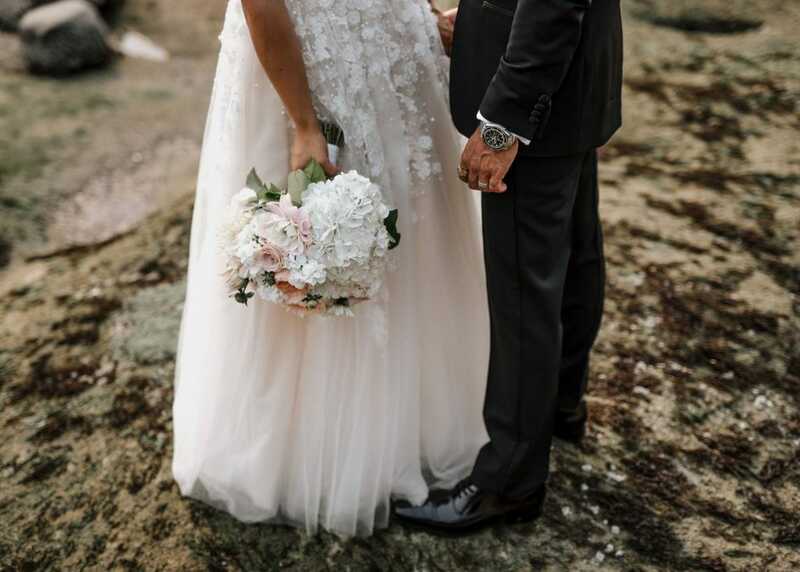 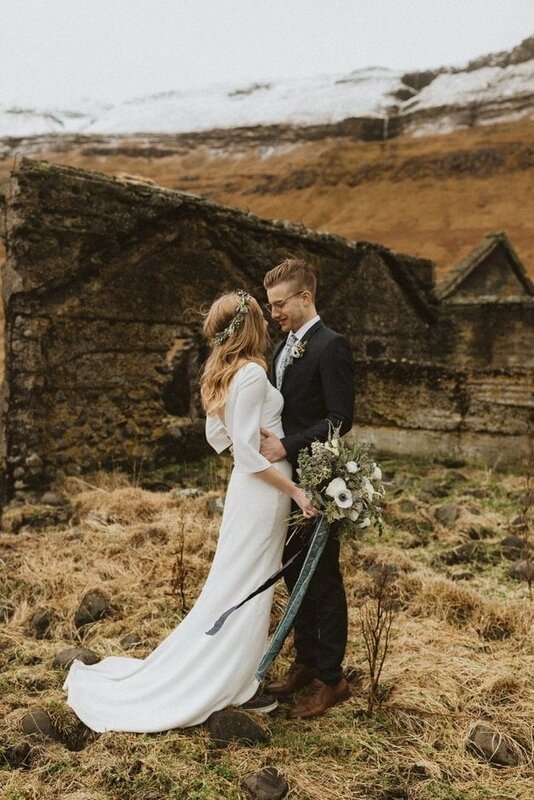 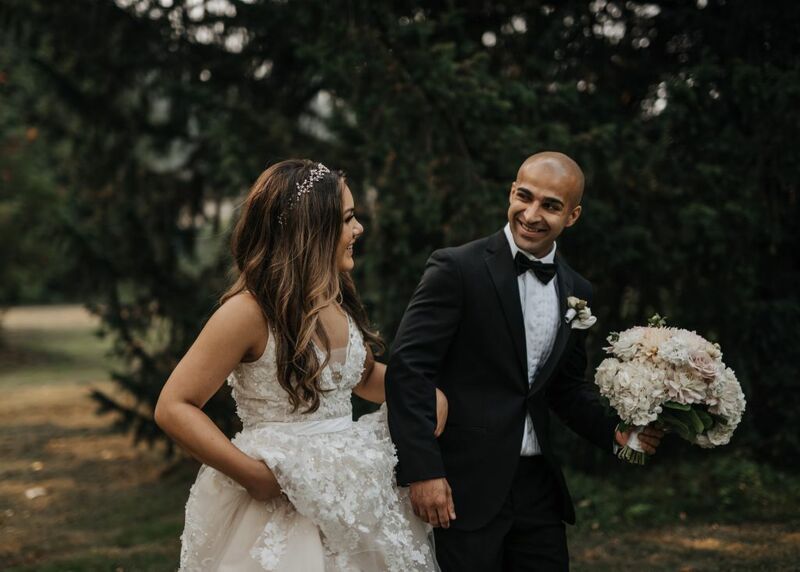 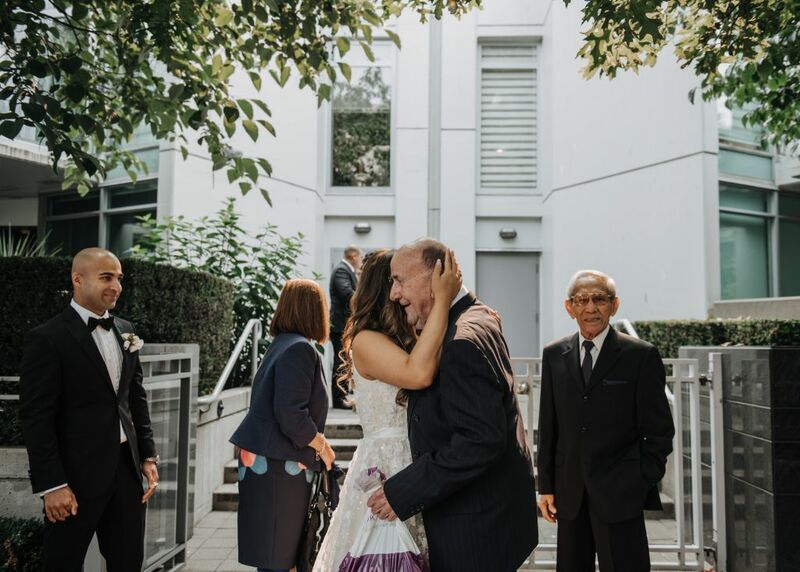 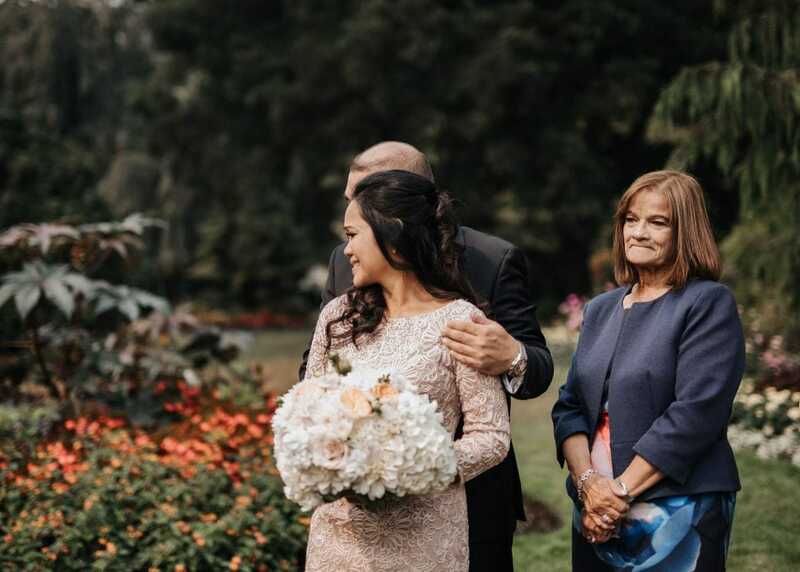 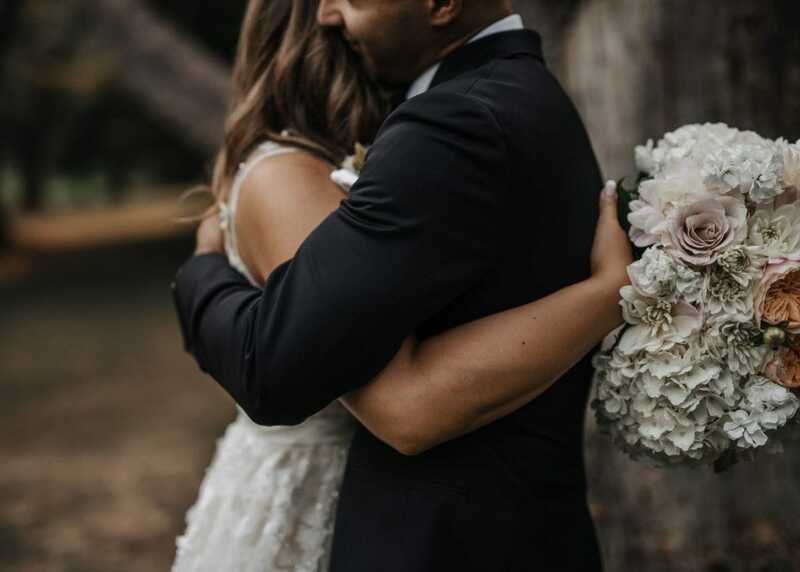 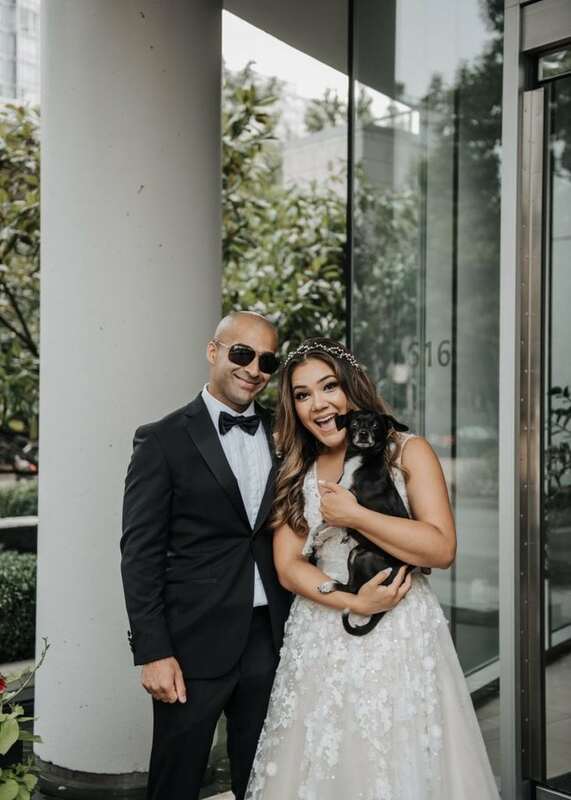 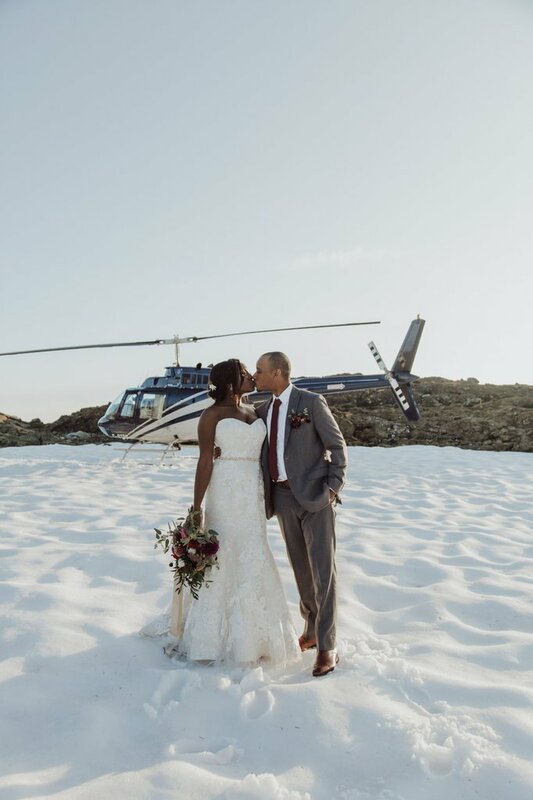 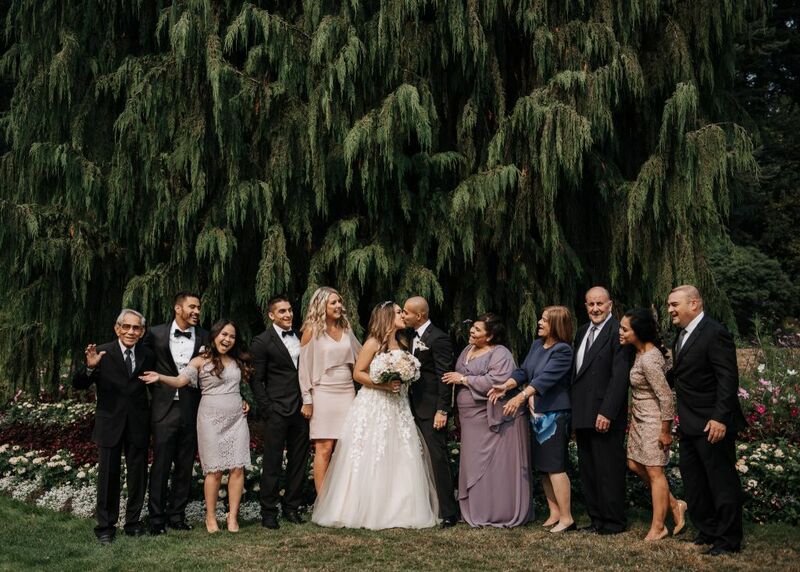 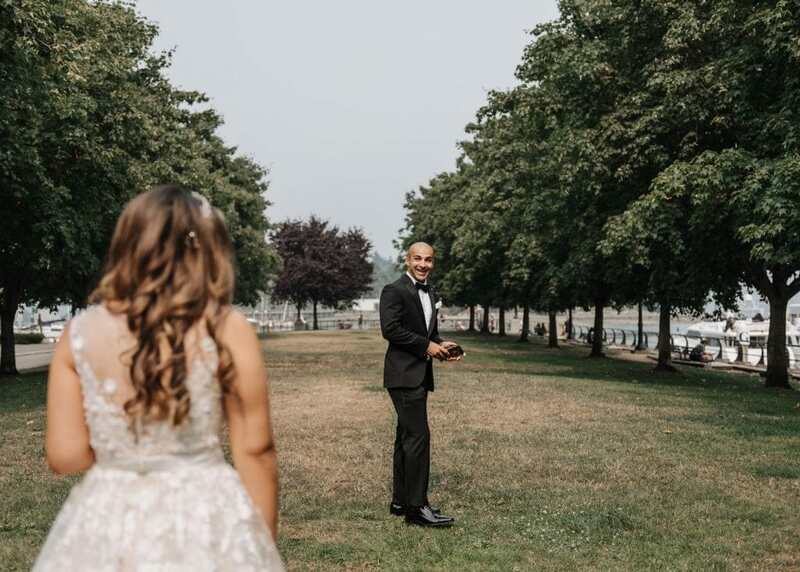 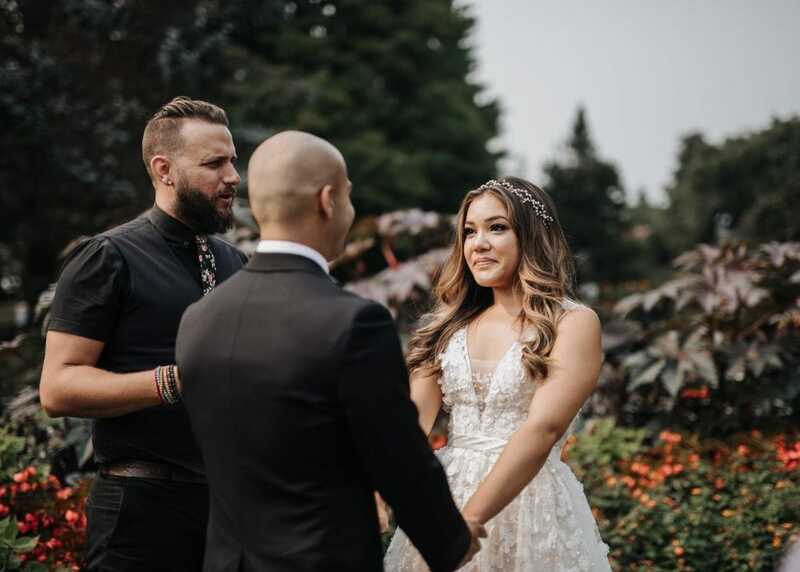 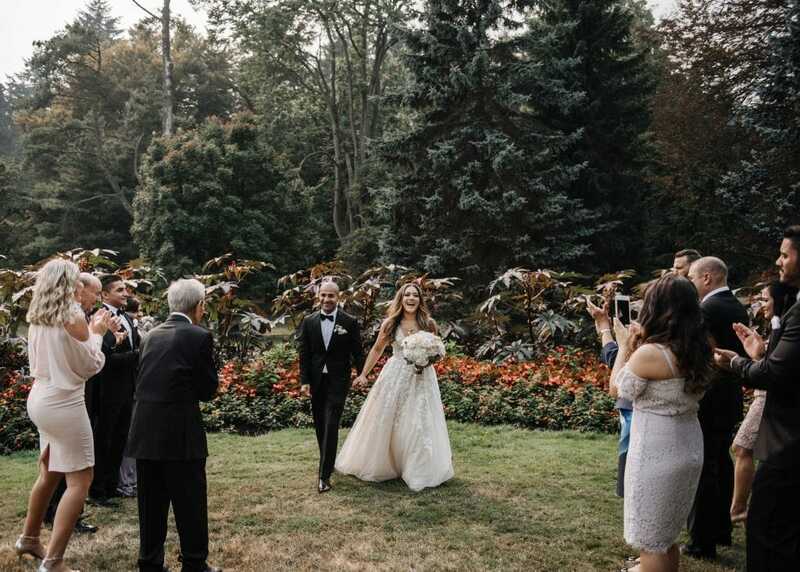 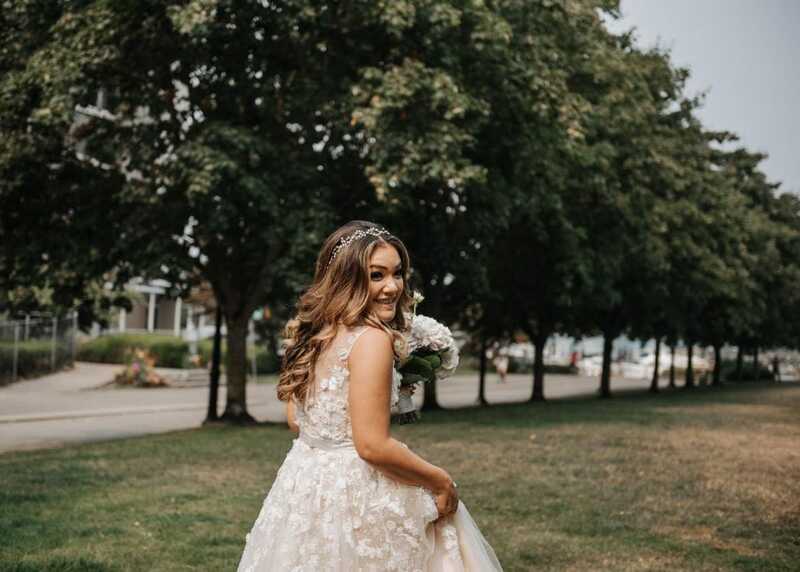 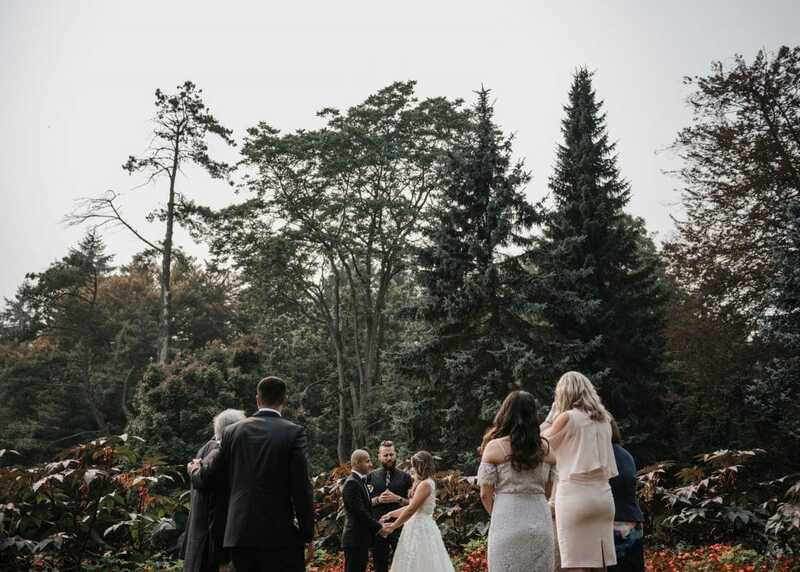 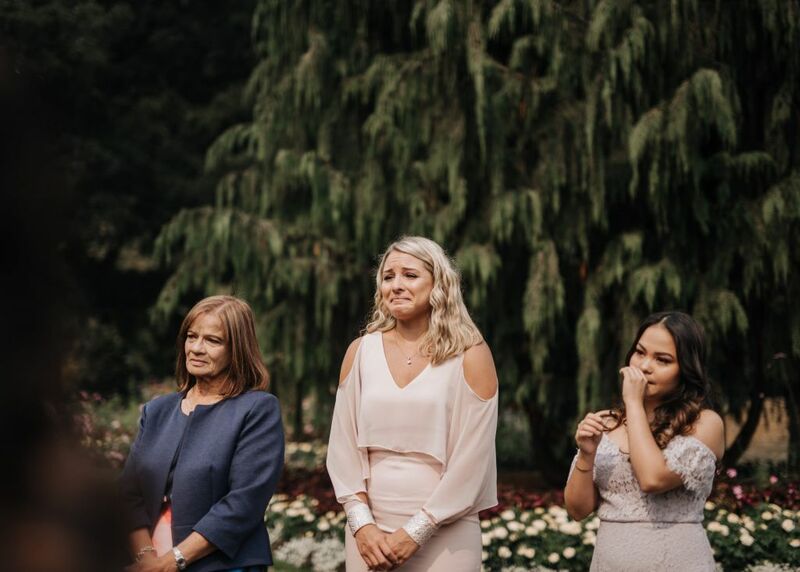 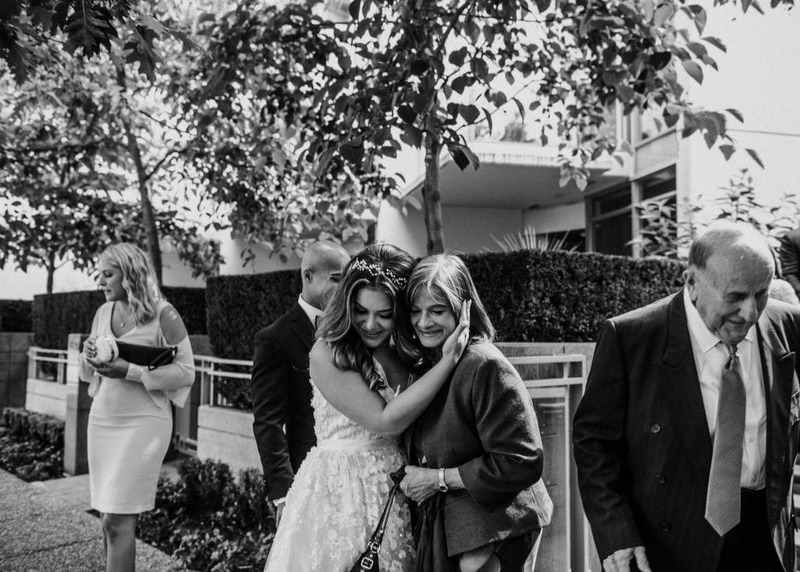 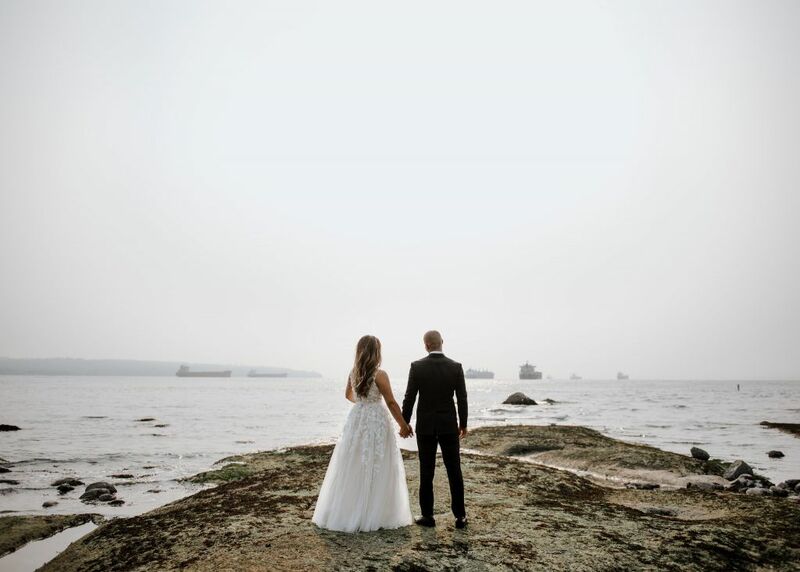 After initially considering an elopement, they quickly realized that having their loved ones present was too important. 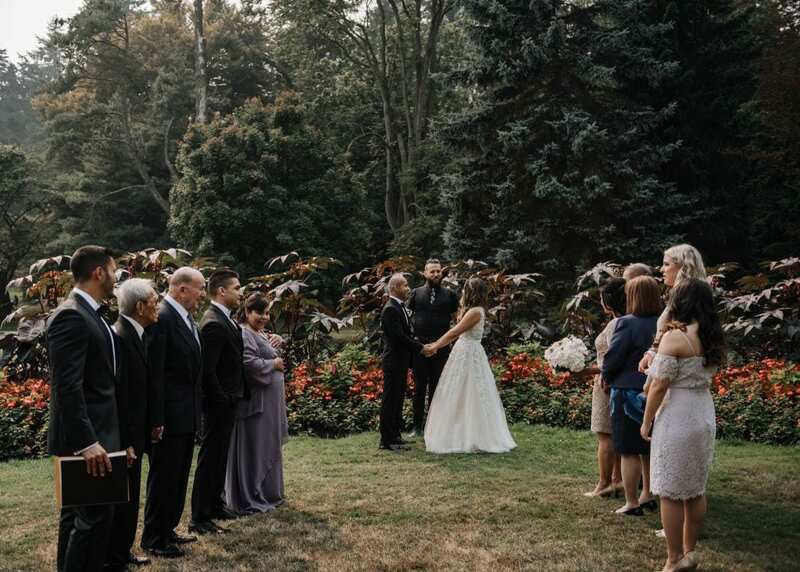 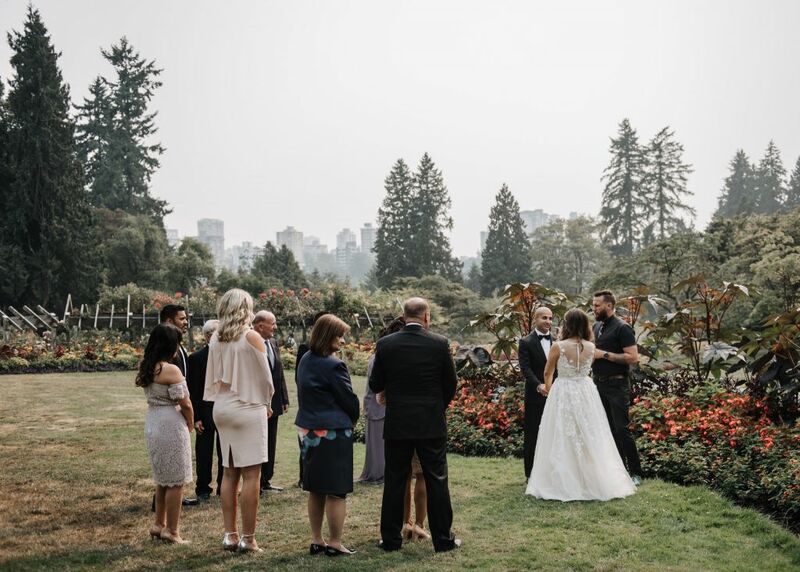 With this in mind, they settled upon an intimate wedding that would gather their nearest and dearest to witness their union. 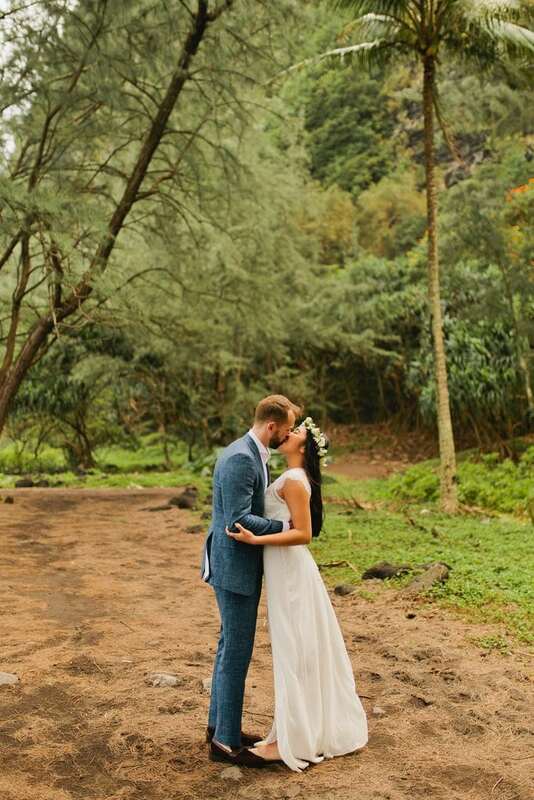 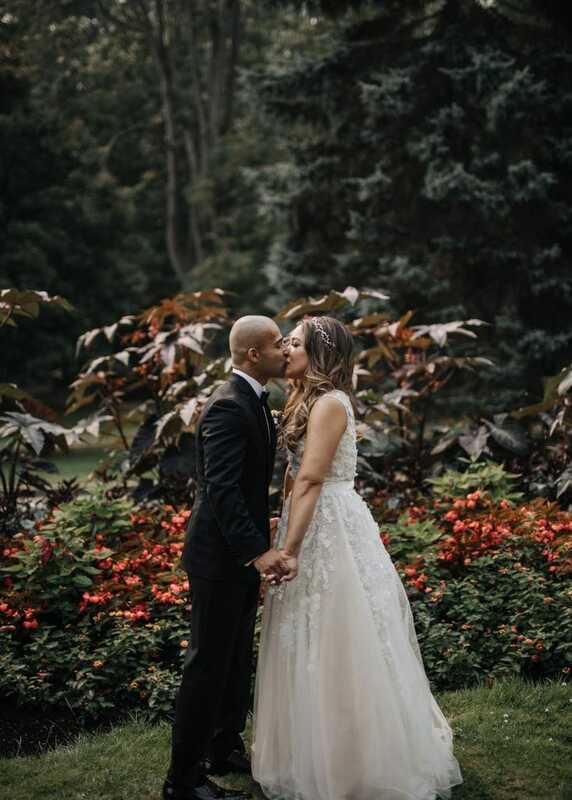 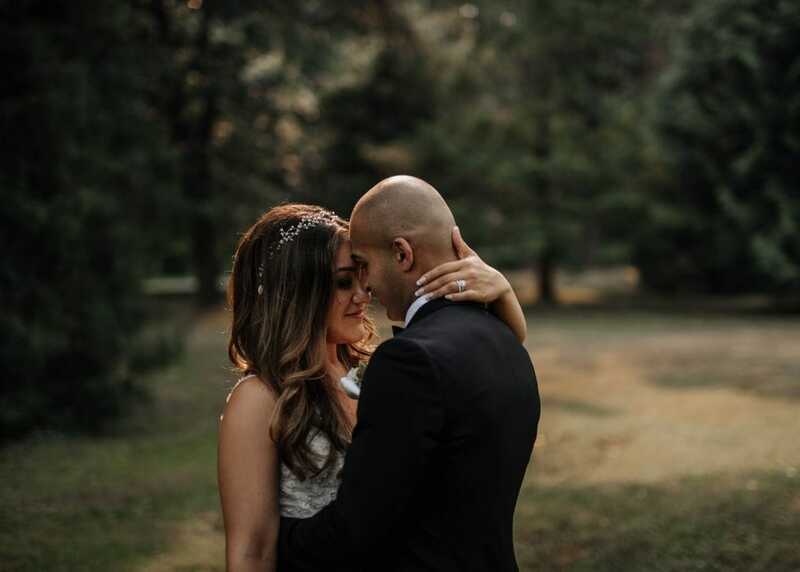 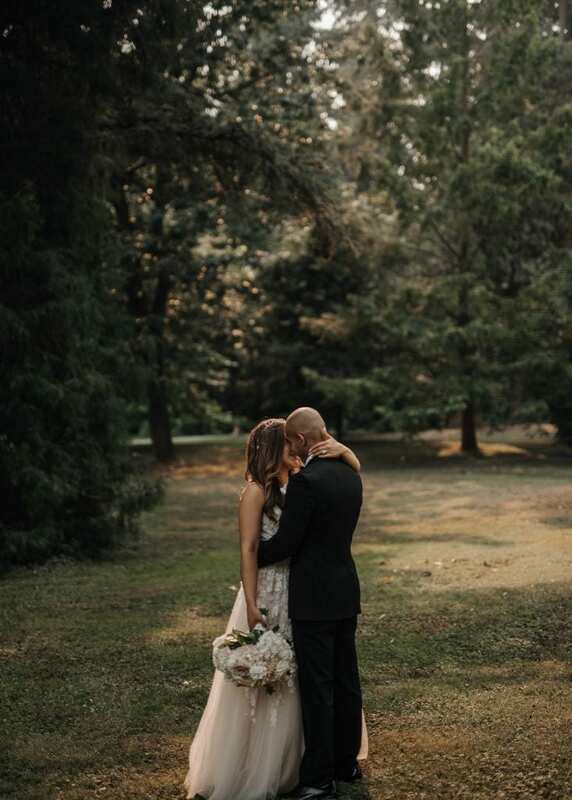 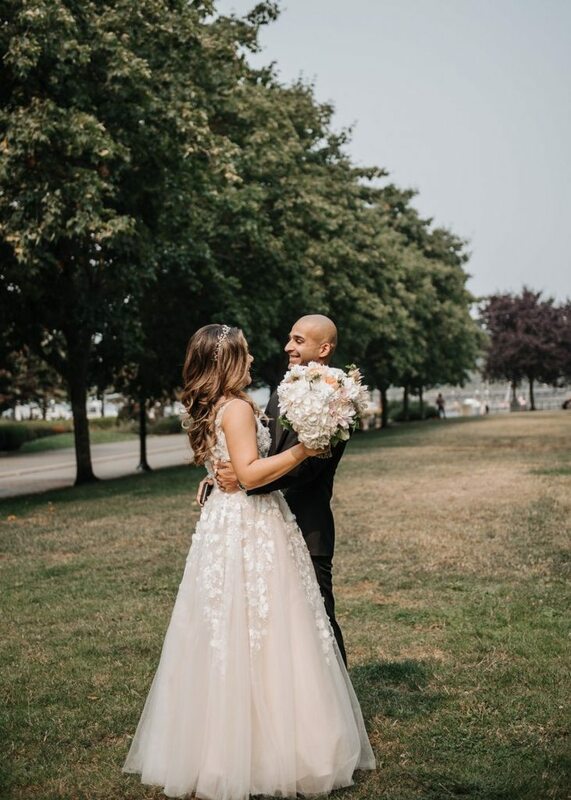 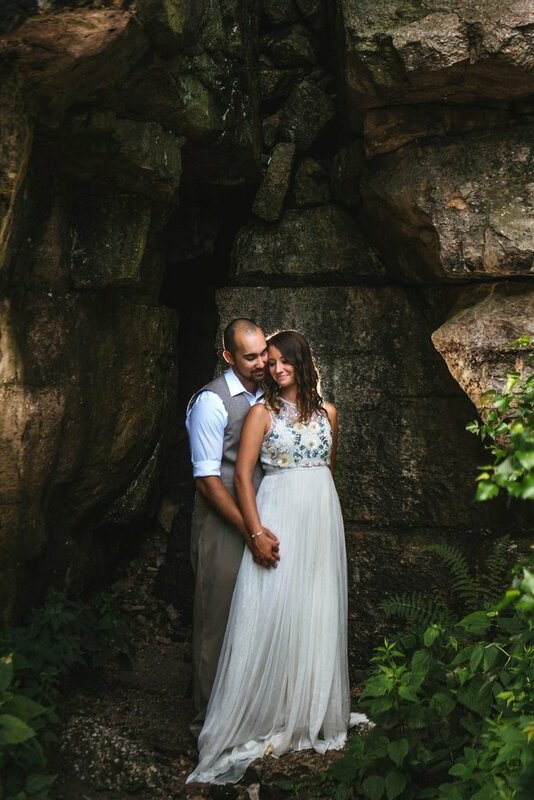 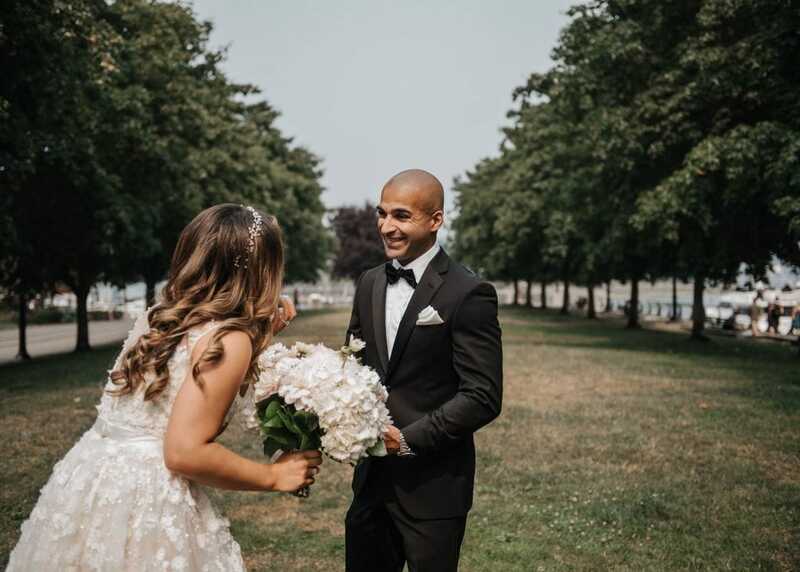 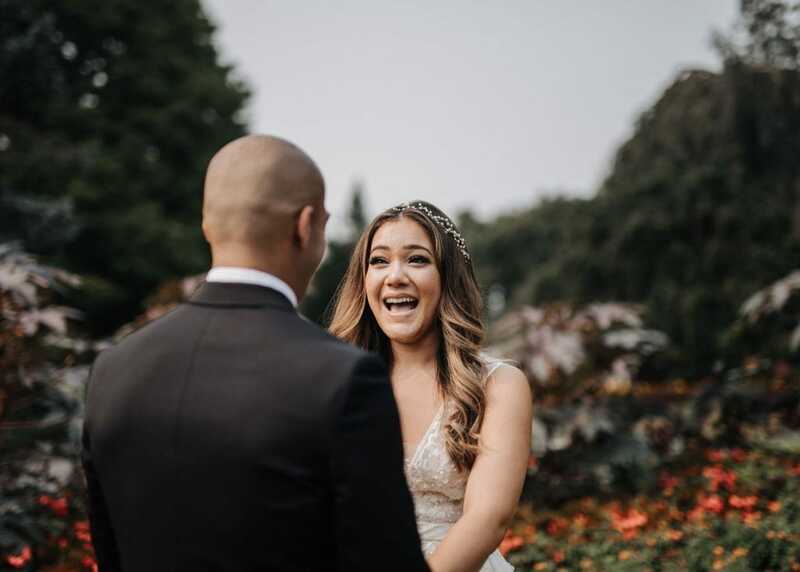 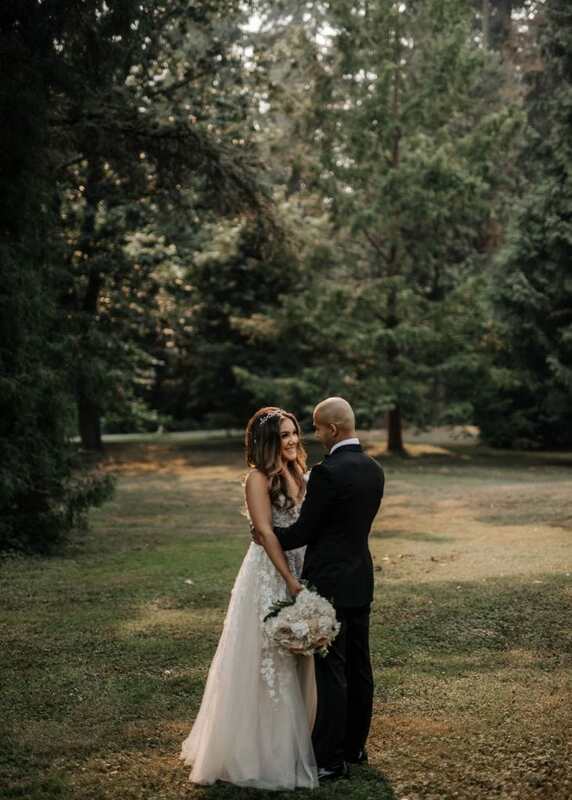 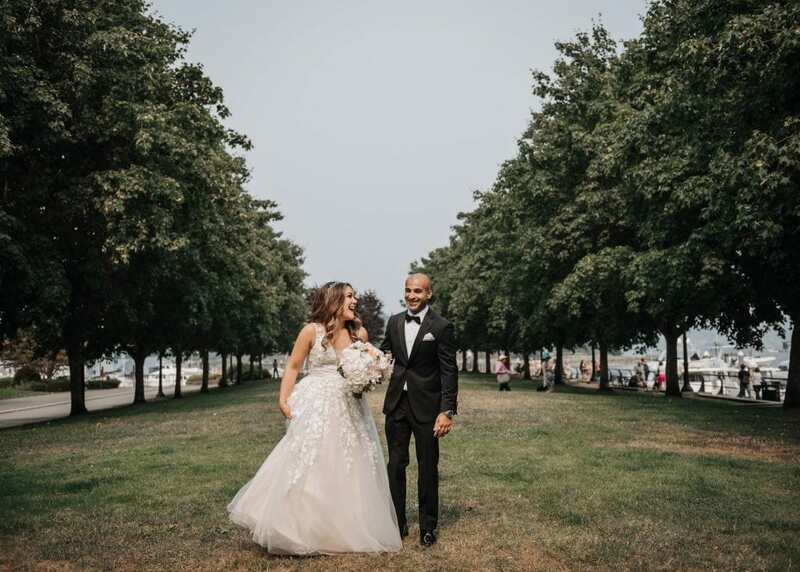 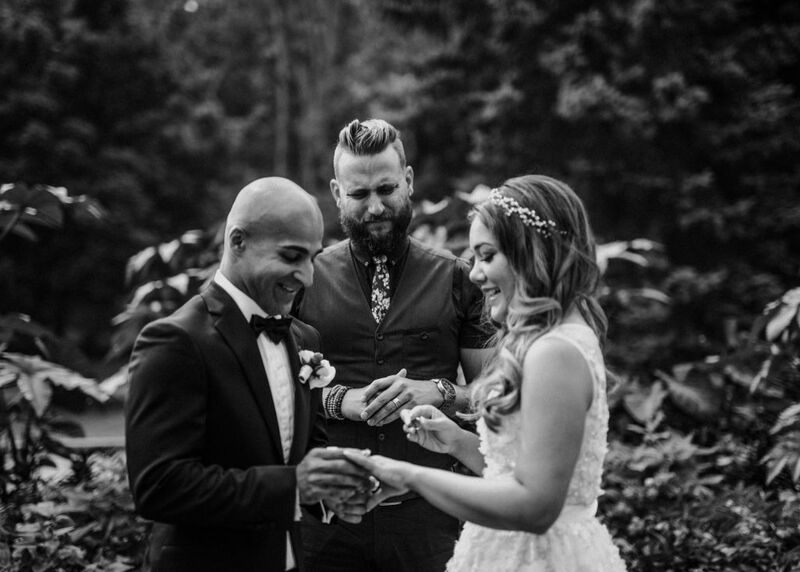 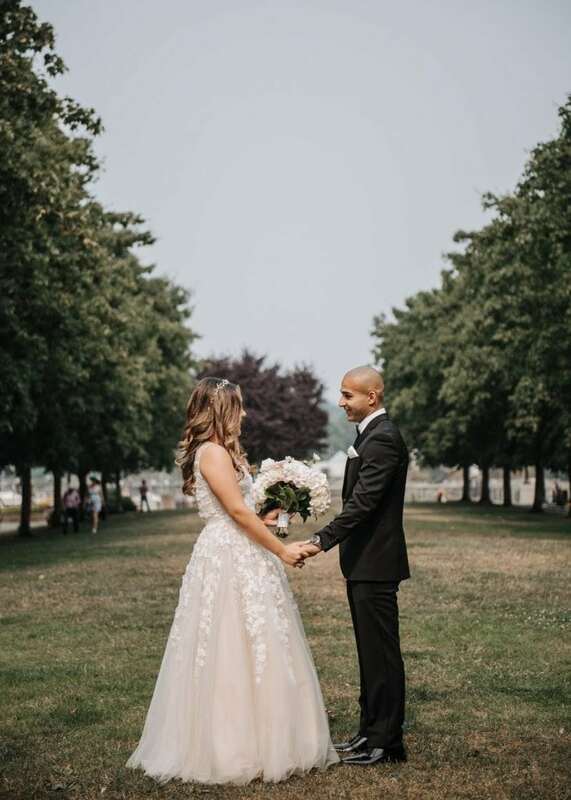 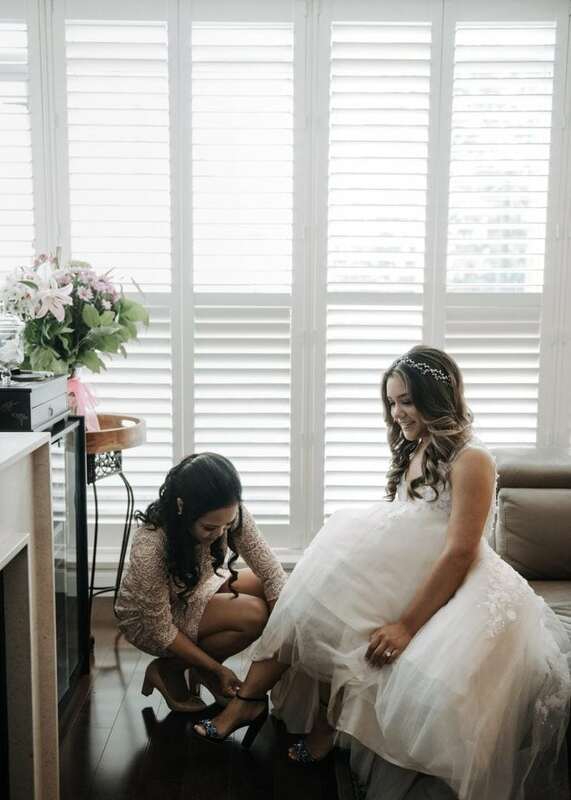 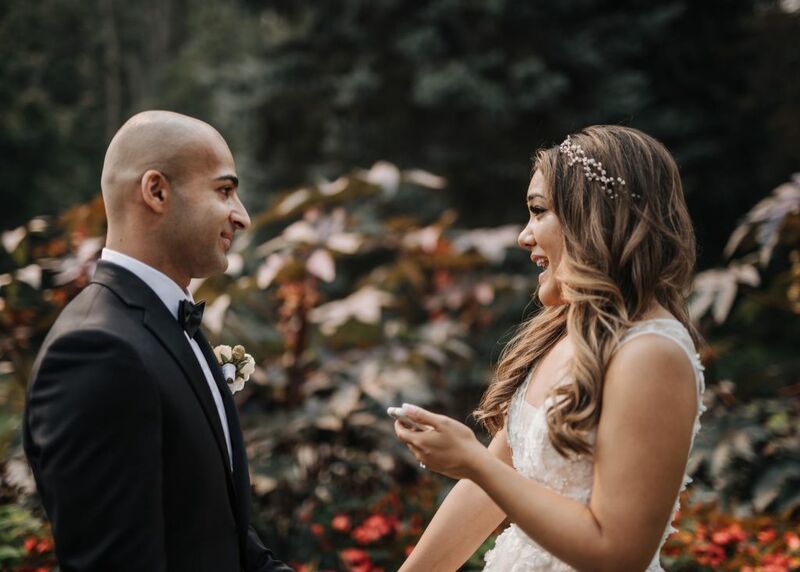 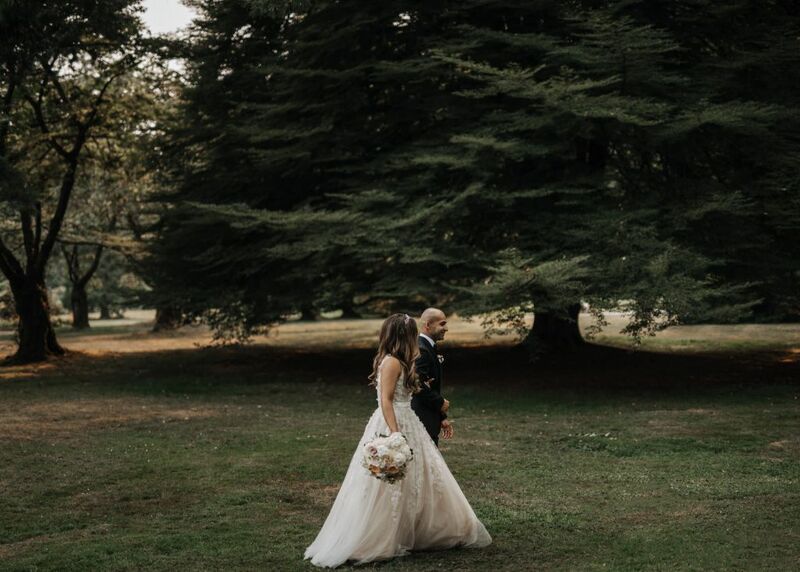 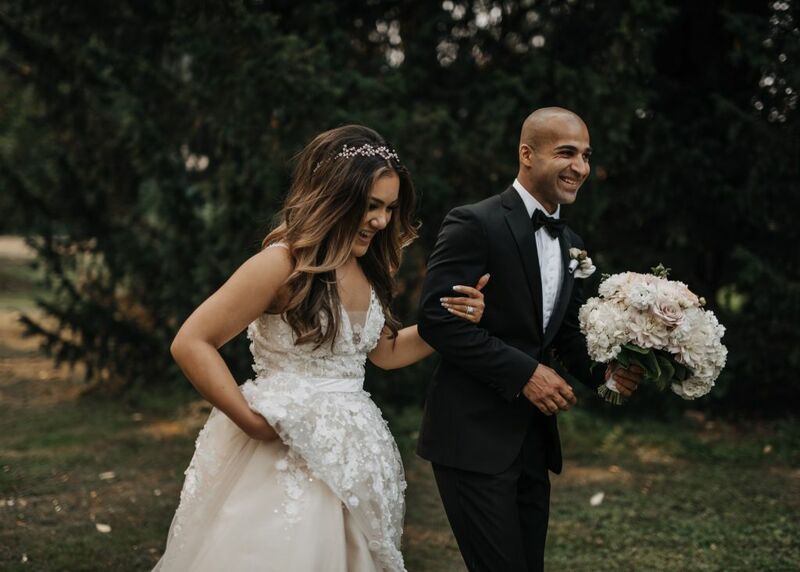 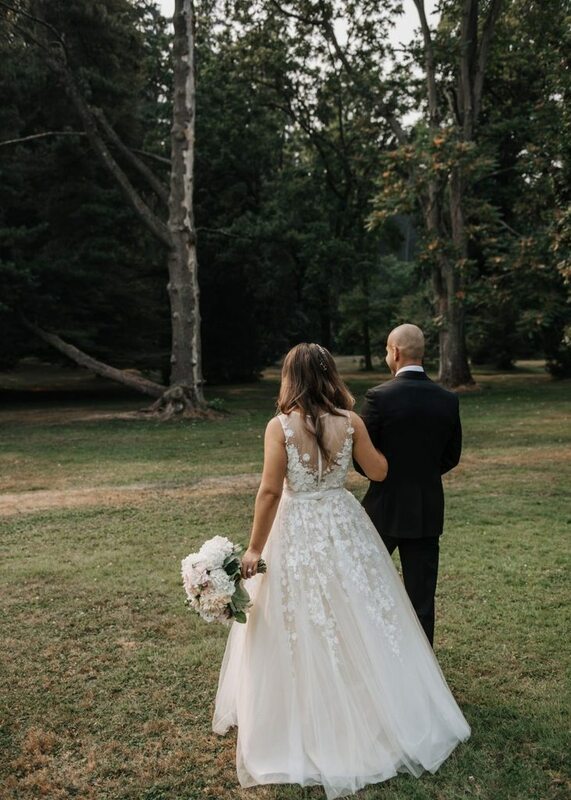 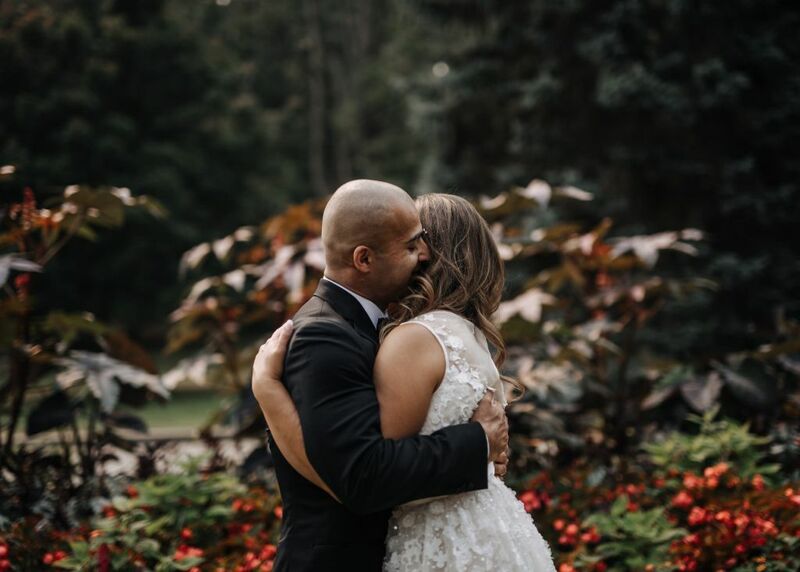 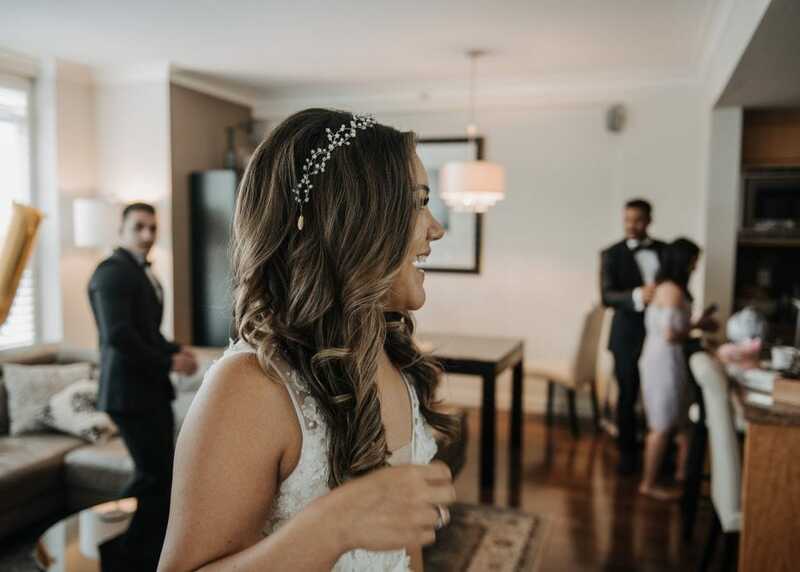 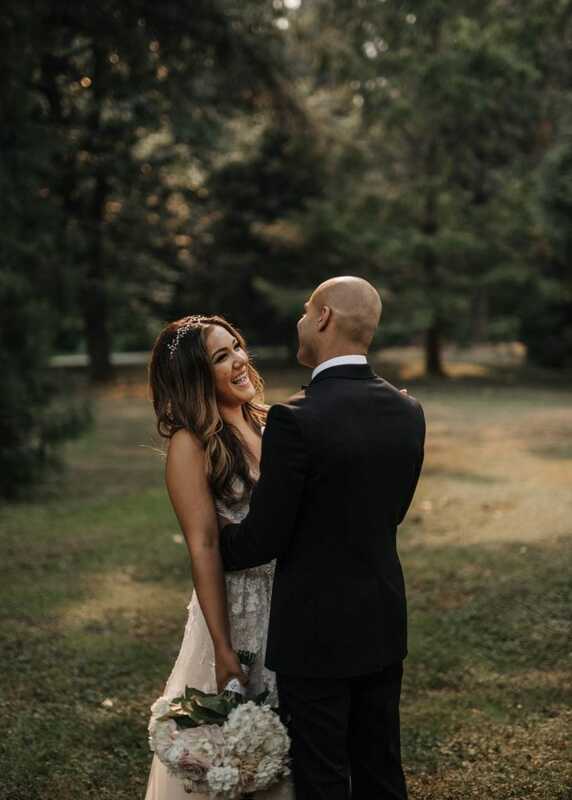 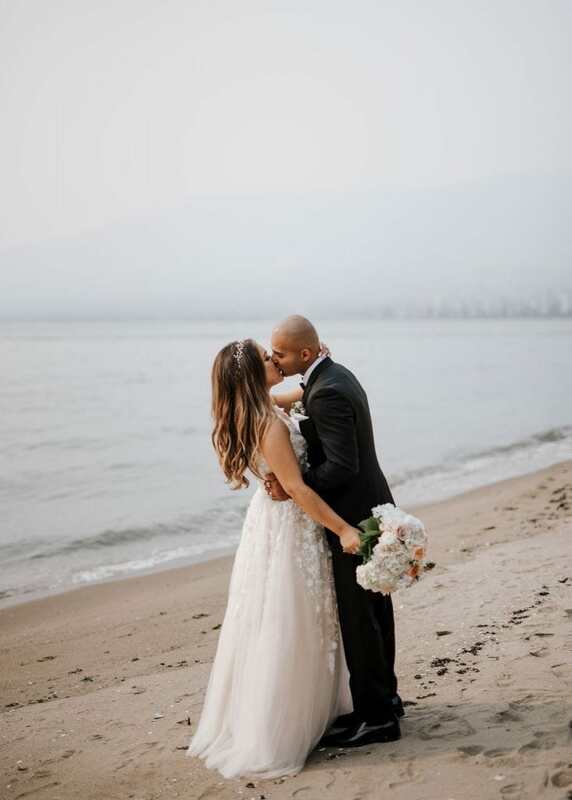 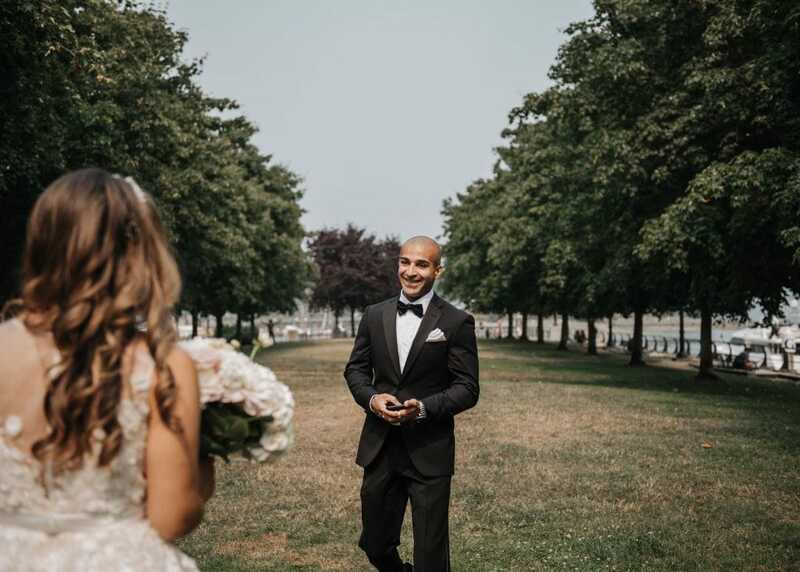 Thank you to Wandering Weddings member Kaoverii Silva for sharing this session, and congratulations to Lauren + Mo!